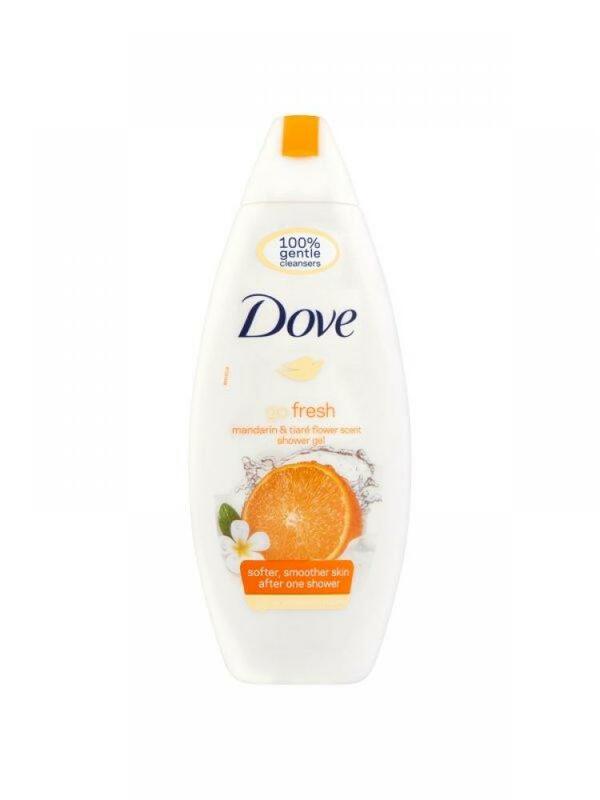 Dove Go Fresh Revitalize Body Wash features the vibrant and juicy scent of mandarin & tiare flower that leaves you and your skin feeling refreshed and hydrated. Dove makes your skin softer and smoother after just one shower with NutriumMoisture for more natural skin nourishment. Refreshment that effectively nourishes skin.